Attorney Guisbond is the managing attorney in an active litigation practice in Boston, MA. He has extensive experience litigating in the Probate & Family Courts of the Commonwealth and the Superior Court of the State of New Hampshire. 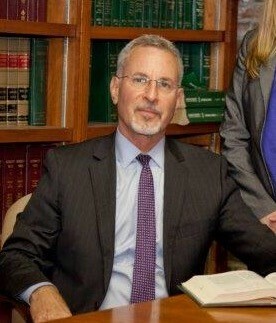 Attorney Guisbond is a Lecturer in the College of Professional Studies and has lectured at Northeastern University since 1990, teaching courses in business and employment law, criminal justice, ethical decision making and management. He is also a Certified E-Learning and online learning Instructor in the university’s online learning programs and a co-designer of MGT 2330 - Business Law.